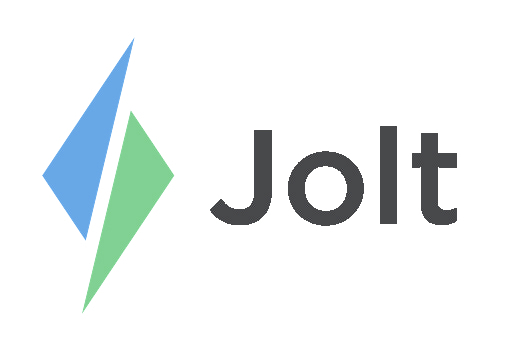 Share Label Templates with other companies using Jolt. 1. Select the Templates tab then open a template. 2. At the bottom select Advanced. 3. Select Export Template and then it will download. 1. Create a new template or open an existing one. 3. Select Import Template then choose the file. a. The template will automatically upload.